Framingham's best hauling companies compete for your business. Doing a home cleanout or garage cleanout is easiest when you have a dumpster to fill with your unwanted items and debris. A 10 yard dumpster has similar capacity to doing four trips to the dump with a pickup truck. Save time and spend it where it counts -- actually clearing out spaces in your home. We have roll-off containers sizes ranging from small 6 yard, 10 yard, 12 yard, and 15 dumpsters to construction sized 20 yard, 30 yard, and 40 yard dumpsters. New to the dumpster rental process? Our team of experts are standing by and available to help every step of the way. Just call (617) 263-0002 and we'll get you set up. If you're a contractor, roofer, property manager, or anyone who uses dumpsters frequently, you'll love using Dumpster Market. Request a pull or final pickup by pressing a button. Dumpster Market has the best pricing. 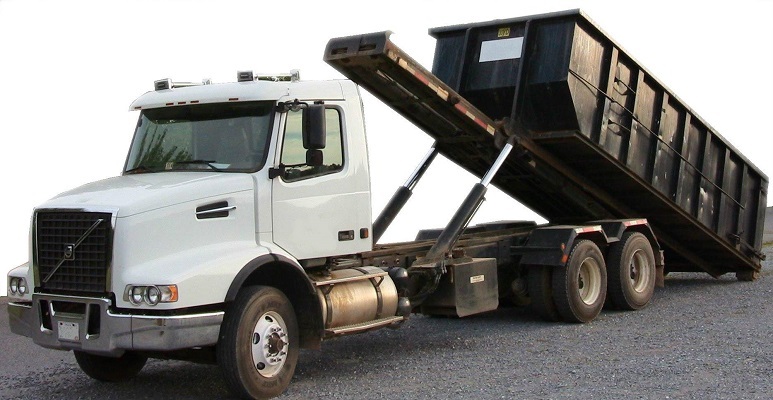 When you search for a dumpster rental with us, you are searching for availability from the best local hauling companies that service Framingham, Natick, and surrounding towns. Schedule your rental online, quick, and hassle-free. Prices displayed below are the lowest base price offers from our vetted haulers. This base price is a flat rate and includes delivery, disposal, and rental. Each offer is different, some are better suited for short projects with heavy debris -- others have cheaper additional day fees and are best for projects where you might need the dumpster longer. Our guide on Dumpster Rental Prices explains how hauling companies price dumpsters and gives you tips on how to get the most out of your rental. With all of our rentals, there are no hidden fees and service quality is guaranteed. Pick a size below to get started! ...Need help choosing a size? Planning a project spanning multiple dumpsters and multiple months? 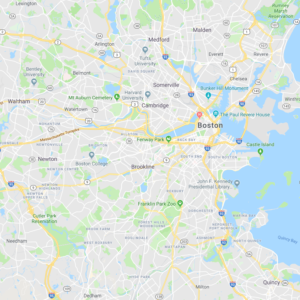 Call us at 617-263-0002 and we will provide you with a custom quote for your project at a lower rate than the shorter rental periods listed on our website. 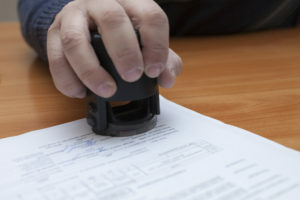 Learn if you need a permit for your Dumpster Rental project.